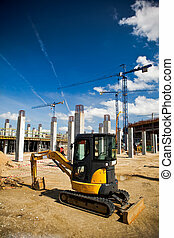 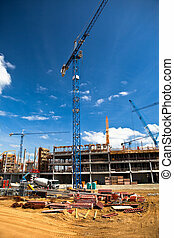 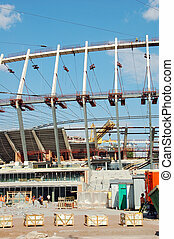 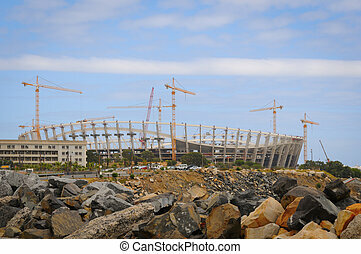 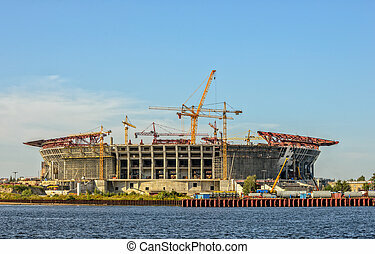 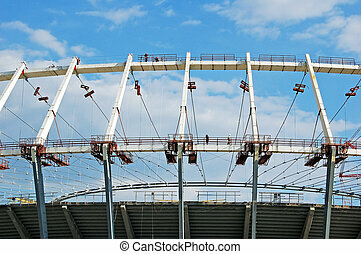 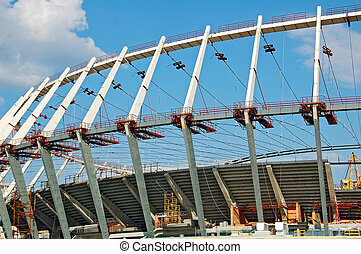 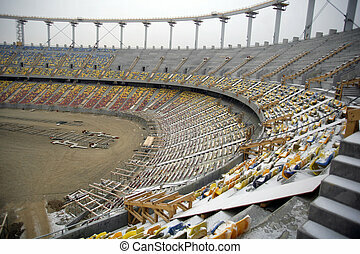 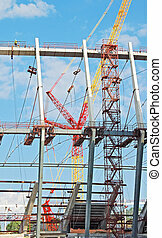 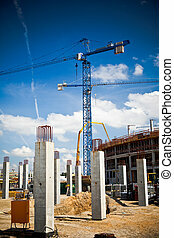 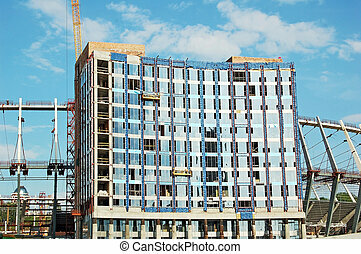 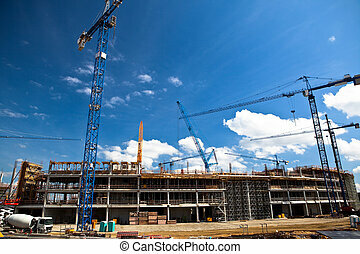 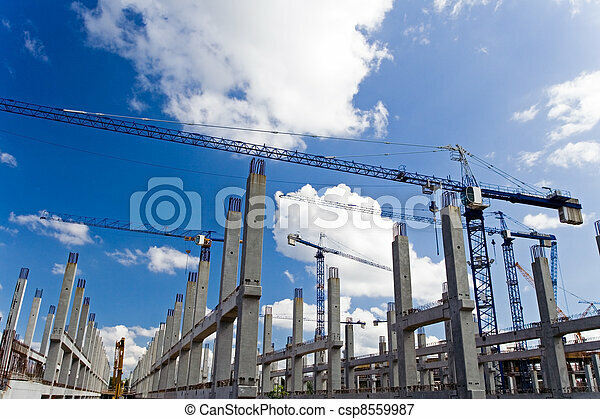 Football stadium construction site. 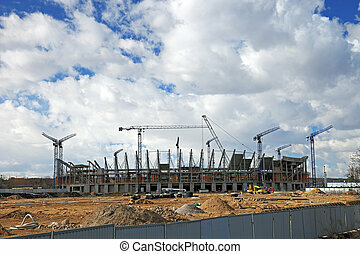 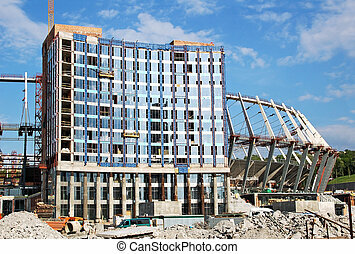 Construction site of soccer stadium, wroclaw. 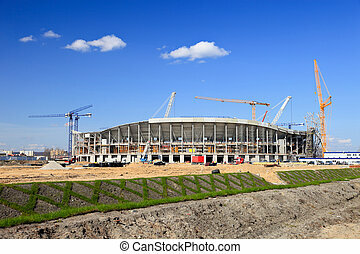 getting ready for european football championship in poland and ukraine in 2012.